At La Mia Cucina Adult Cooking Classes are designed to give you the skills and knowledge to cook delicious Italian food the tried and true traditional way. Maria and her team will pass on their wealth of cooking skills given to them by their mothers. All ingredients provided for these hands-on Classes. 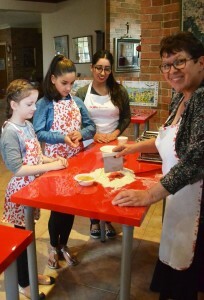 La Mia Cucina Children’s Cooking Classes – In keeping with the Italian Family Tradition that is Cooking is a Family Affair La Mia Cucina KIDS Classes are for children accompanied by a parent, grandparent, aunt, godmother etc etc. 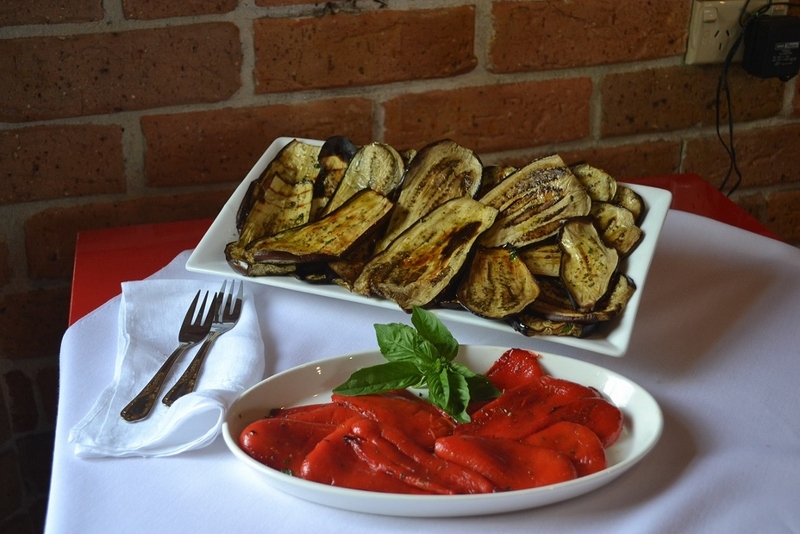 La Mia Cucina Italian Language Classes are designed to teach you Basic Italian in a fun, friendly and indulgent (ie lots of delicious Italian food to eat) setting. La Mia Cucina can arrange a Class to suit your availability.